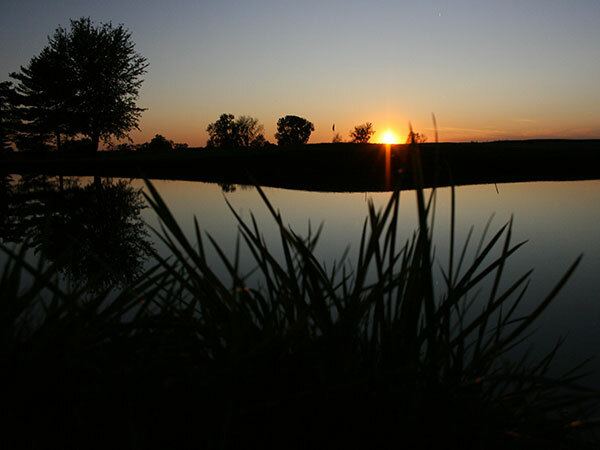 Experience one of the best 9-hole golf courses in Iowa. This fully-irrigated Par-36 layout features tree-lined bluegrass fairways, well protected bentgrass greens, and deceptive length. Jesup Golf and Country Club opened in 1967 by a group of local entrepreneurs who wanted a social club with a golf course attached. While the clubhouse has gone through renovations and additions, the golf course is still today in its original layout. 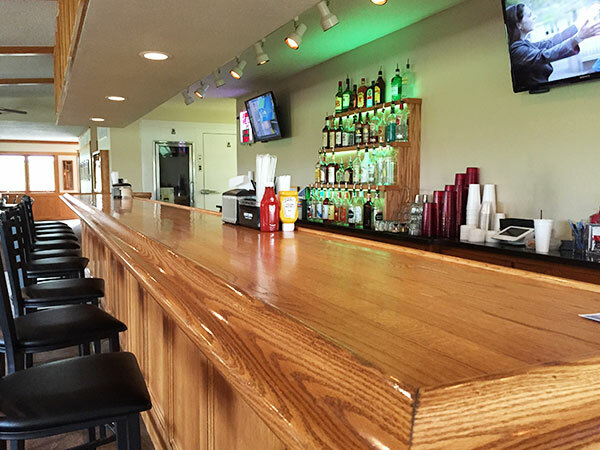 JGCC & NINE+DINE welcomes you and your family to stop by our newly renovated clubhouse for our infamous homemade pizzas, fresh sandwiches and salads, or an ice cold drink! 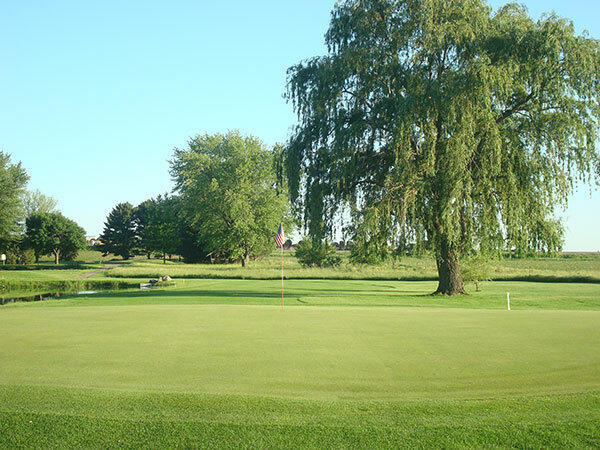 This fully irrigated, 9 hole, Par 36 layout - sitting on the west edge of small-town and friendly Jesup, Iowa - features tree lined fairways, well protected bentgrass greens, and deceptive length.